. Chef Bart De Pooter and his wife Marie-Claire Braem represent the very finest from Flanders and offer an exclusive dining experience in an extraordinaire setting. The restaurant is established in a former presbytery which is thoughtfully renovated as a grand villa. When entering the restaurant’s door one gets the feeling of traditional luxury but smart and contemporary art makes this restaurant standout from the rest. The interior is mainly black and white and incorporates impressive, colorful art constructions from the Belgian artist Arne Quinze. His conceptual artworks are also presented at the entrance and the garden and give the restaurant a special, cosmopolitan atmosphere. 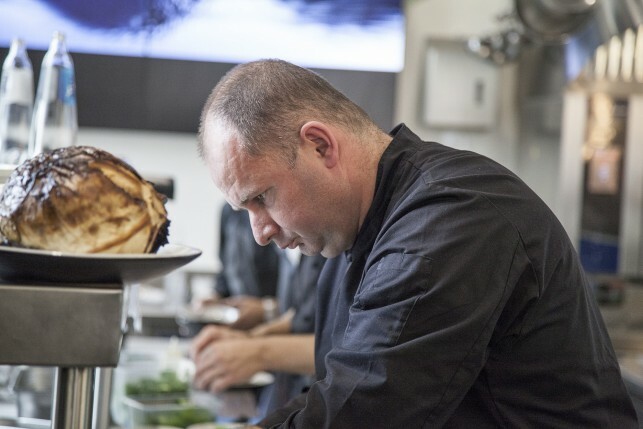 Bart De Pooter is owner and head chef in Pastorale and also manages WY restaurant in Brussels. Bart was elected Gault&Millau chef of the year in 2012 and he and his team have refined the cooking style of Pastorale for many years now. The chef is always trying to use as little sugar and fat as possible and cooks with seasonal products only. His kitchen is guided by regional and ecological products and is based on freshness, newness, frivolity and transparency. The level of innovation and playfulness of textures and flavors is also important at Pastorale. The Chef and his team strive to constantly develop new concepts, ideas and recipes. The refinement of the cuisine and the endless securing of the very best produce made this restaurant one of the best in Flanders. 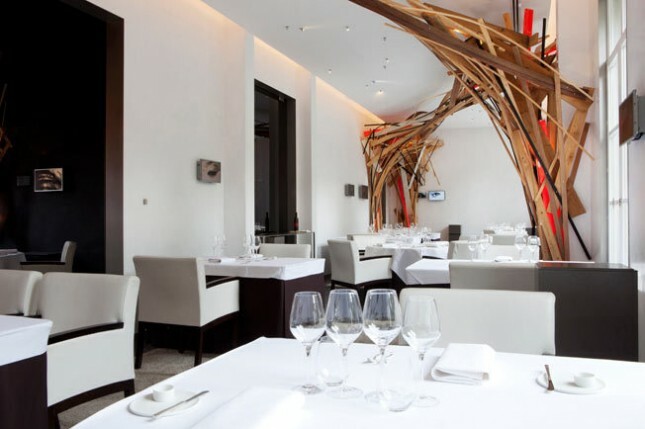 Consequently, the place was rewarded with 2 Michelin stars and a 18/20 Gault Millau score. The wines at Pastorale are of amazing quality and match the dishes flawlessly. The European wine voyage we had with our menu was an unforgettable one – both in quality as in taste – and the sommelier Jon Stalmans shows great expertise through his choices. Pastorale restaurant is one of Belgium’s best dining temples and Bart De Pooter’s dishes are sophisticated, elegant and beautiful works of art. Dining here isn’t cheap, but it surely is an unforgettable experience that combines ultimate luxury, impressive art and amazing food.